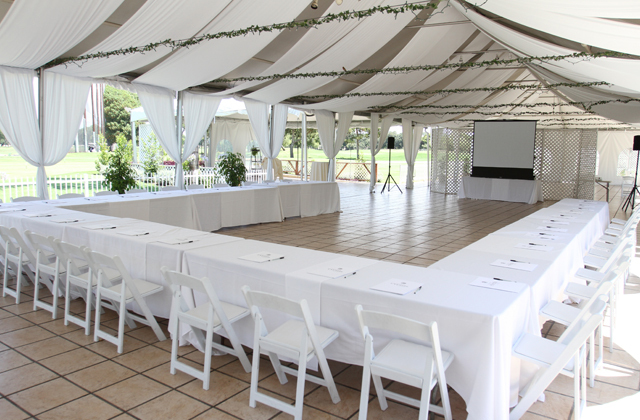 Trade in the traditional for an inspirational country club meetings venue and choose the best in tented meeting venues and offsite meetings locations with El Dorado Park Golf Course. 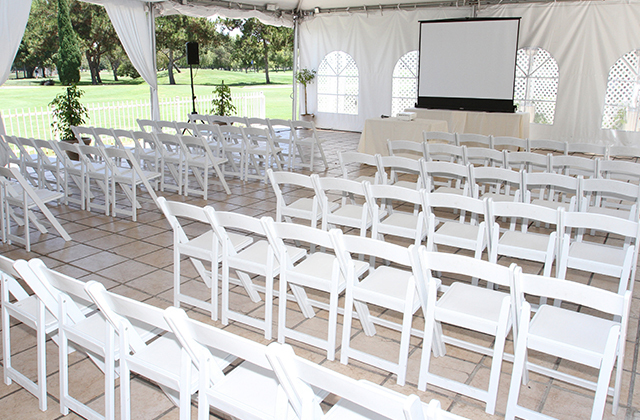 Out of all the Long Beach meetings venues, El Dorado Park offers a variety of options for your corporate event, including outdoor meetings venues, tented outdoor space, a large meeting venue for up to 350 attendees, and on-site country club activities to keep your attendees active and engaged. 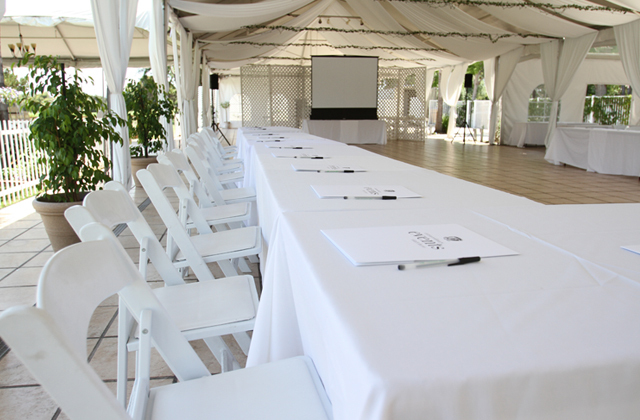 Our Corporate Event Experts make it their job to manage every detail of your upcoming event so that you don’t have to stress. Plan for success by choosing El Dorado Park. 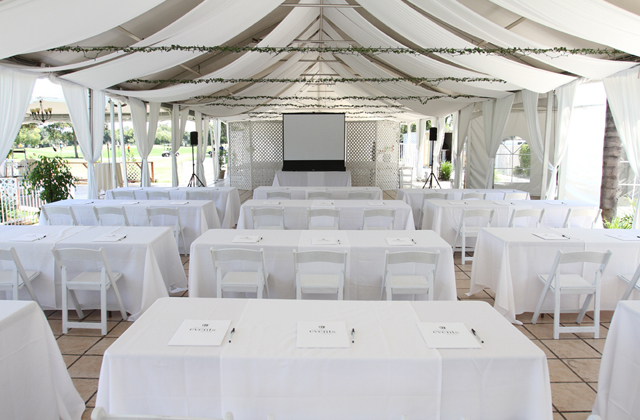 Our team of Southern California outdoor meeting venues experts has the experience, knowledge, and desire to work one-on-one with you to guarantee your meeting's success. 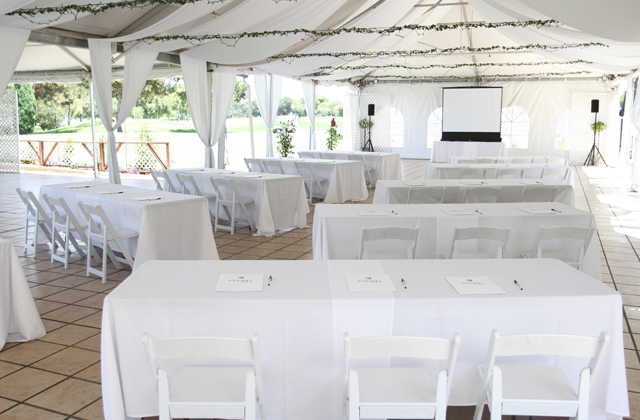 Whatever the type or size of your upcoming meeting, El Dorado Park can help you set up for success. 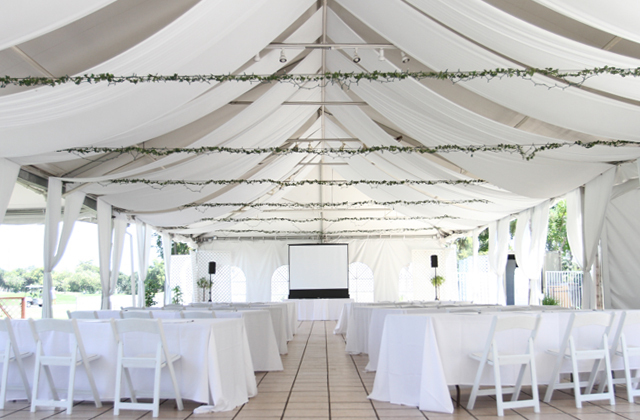 Our full-service restaurant is available for your attendees, and we also offer a tented pavilion and first-rate amenities (including A/V equipment) to help you achieve your business goals. Contact the Offsite Meetings Experts in Long Beach, CA and see how we can help you today!